Home / Articles tagged with "traffic"
A daily commuter, sick of shenanigans on the streets, recalls memorable lessons from his days as a student driver. 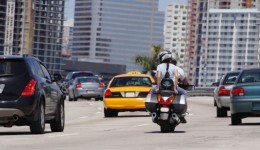 Is lane splitting safe for motorcycles? 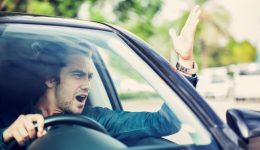 Surprising findings are causing some states to reconsider allowing motorcyclists to drive in between cars. 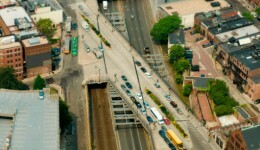 Can living near a major road be bad for your kidneys? Research shows you could be damaging your kidneys by living close to a busy street. Here’s what you should know.